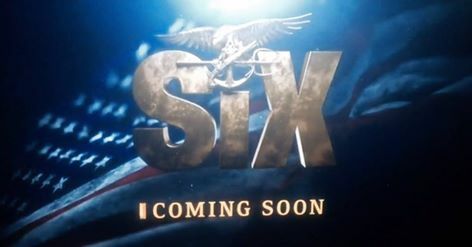 “The Six,” a new dramatic series filmed in Wilmington, NC about the lives, training, and military exploits of SEAL Team Six recently completed its first season. So what’s the Warrior Trail connection? The military technical advisors for “The Six” demand realism and authenticity. They chose Warrior Trail non-ballistic training body armor ESAPI plates for that role. So when you see the SEALS in action while watching the series, think Warrior Trail. 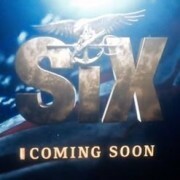 “The Six” premiered on 18 January on the History Channel. Season One is complete, but you can catch up by watching History Channel on line. And the great news is that there will be a second season!